Self-confidence: from 0 to 10! 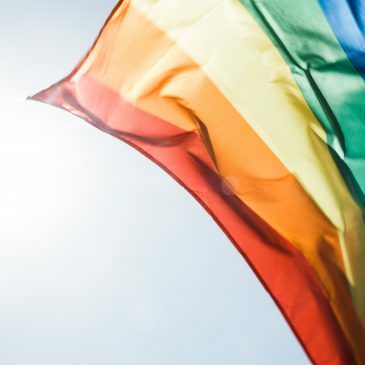 Written by Emily Lemaire, LLB Law graduate from King’s College London and Communications Assistant at King’s Careers & Employability Self-confidence [,sɛlfˈkɒnfɪd(ə)ns/] noun: a feeling of trust in one’s abilities, qualities and judgment. How does self-confidence affect your career? Put simply: a lack of self-confidence can hinder your ability to obtain opportunities and lead you… More Self-confidence: from 0 to 10! Leave a comment Self-confidence: from 0 to 10! 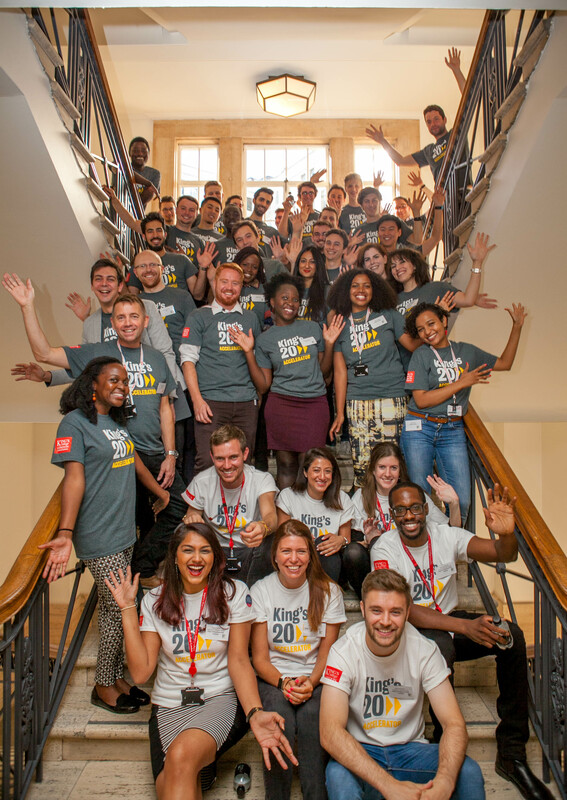 Apply for the King’s20 Accelerator! Got an idea you would like to develop, but you’re not quite sure where to start? Have a look at King’s very own accelerator program – King’s20! The King’s Entrepreneurship Institute is keen to support you in making your idea into reality. Click here for some stories of examples of previous ventures built, such as… More Apply for the King’s20 Accelerator! Leave a comment Apply for the King’s20 Accelerator! Do you have an interview coming up and want to get in some practice before the real thing? Well, you’re in luck! There’s a easy to use resource called Interview Stream which can help you prepare for your upcoming interviews. Watch the video below to see just how easy it is! One important point – the url… More HELP – I’ve Got an Interview! Leave a comment HELP – I’ve Got an Interview! Around this time of the year you will certainly start hearing about the numerous study abroad options King’s, and your department specifically, offers. As a result, you may be asking why studying abroad is a good idea. After going through a couple of study abroad experiences myself, which have quite literally changed my life, I… More Why, Why… Study Abroad? Leave a comment Why, Why… Study Abroad? 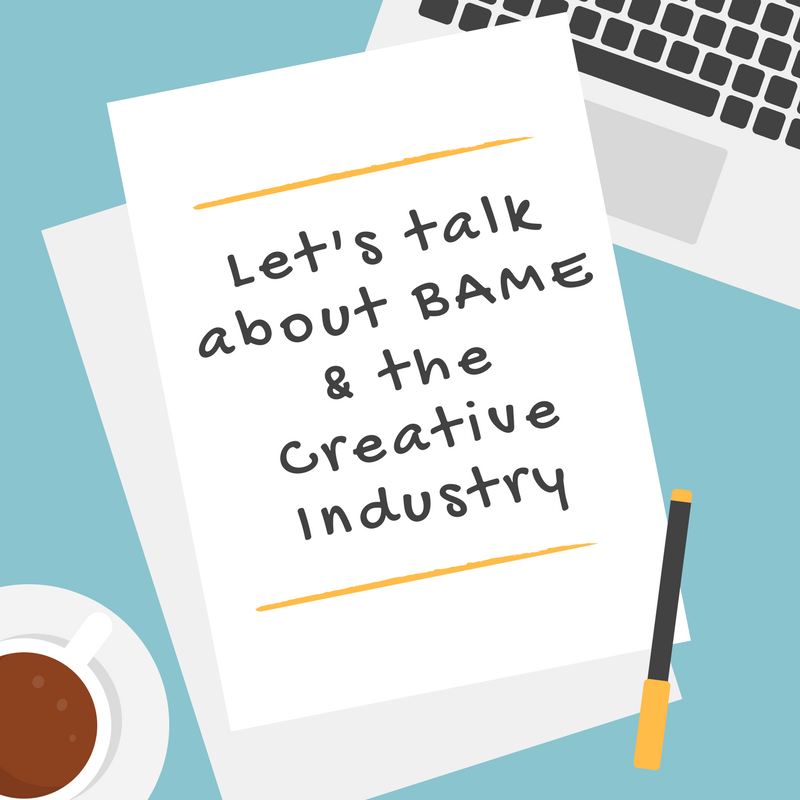 BAME + Creative Industry = ??? Firstly, breaking into the creative industry is tough. 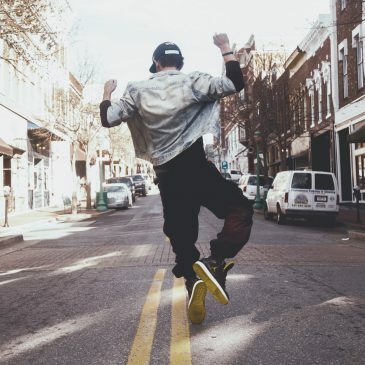 It requires unfaltering commitment – especially when all your applications and emails are met with noes or worse, silence – an abundance of enthusiasm, and the ability to constantly add threads to your bow (more on that later*). But the creative industries, as well as being notoriously… More BAME + Creative Industry = ??? 1 Comment BAME + Creative Industry = ?? ?